Well, the cover’s finally done, courtesy of Steve at Novak Illustration. Great work by a really talented guy! 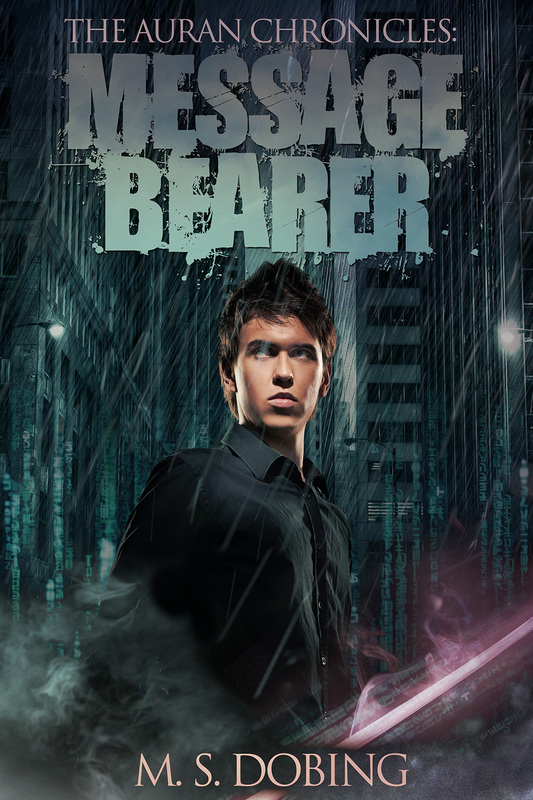 Next week looks to see the release of my first novel, Message Bearer (part of the Auran Chronicles universe). Very scared, but just thankful to see this one finally getting to see the light of day! This entry was posted in Uncategorized on November 12, 2015 by Mike.